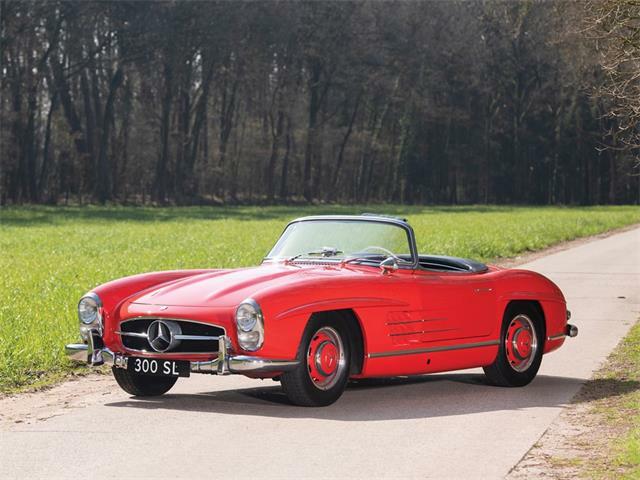 Produced from 1955 to 1963, the Mercedes-Benz 190SL is a two-door luxuary roadster. 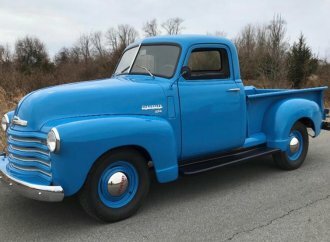 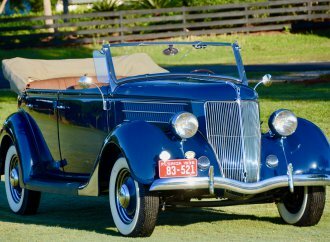 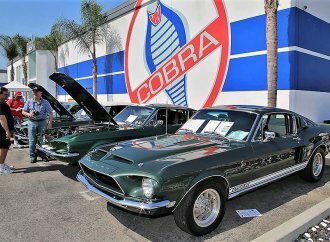 Editor’s note: This is the sixth in a 10-day series featuring important cars to sold this month at Barrett-Jackson’s Palm Beach Auction. 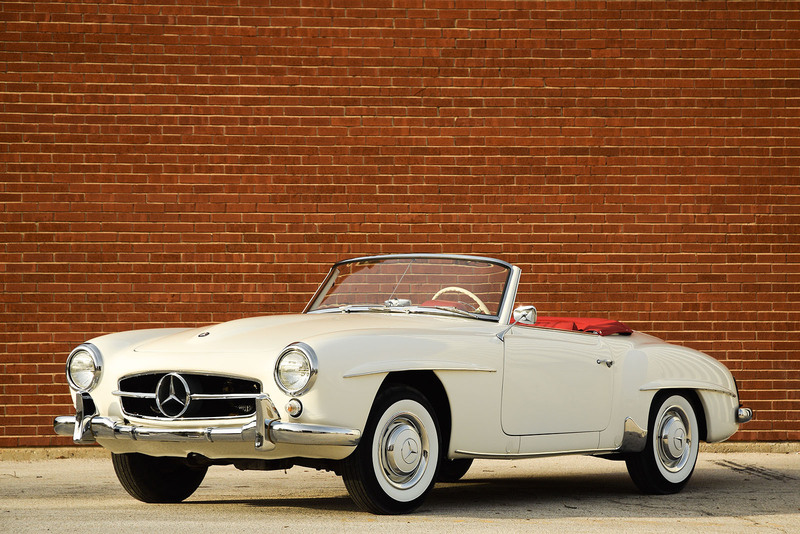 Produced from 1955 to 1963, the Mercedes-Benz 190SL is a two-door luxuary roadster. 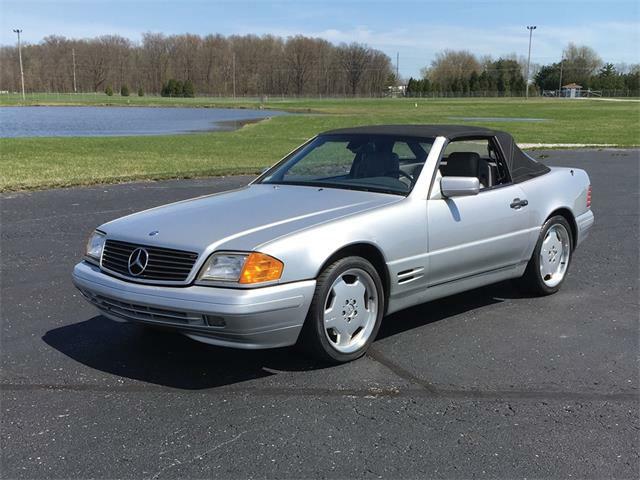 The 190SL is the smaller and more accessible version of the famed 300SL, sharing basic styling, engineering, detailing and fully independent suspension. 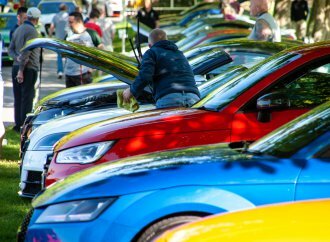 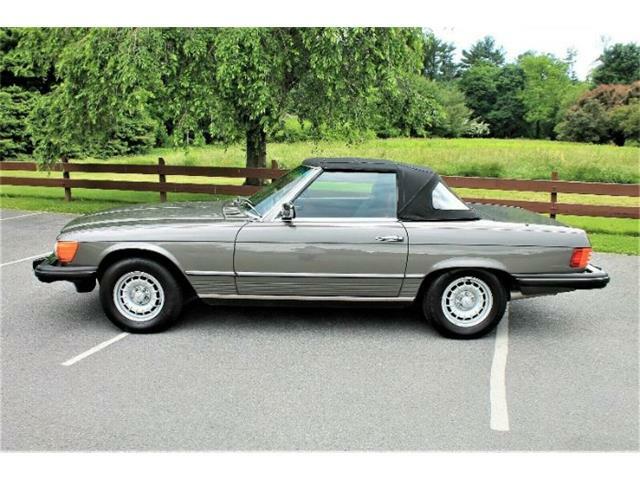 The car was available as either a soft-top convertible or with a removable hardtop. This 190SL roadster has been the recipient of a gorgeous, show-quality restoration. 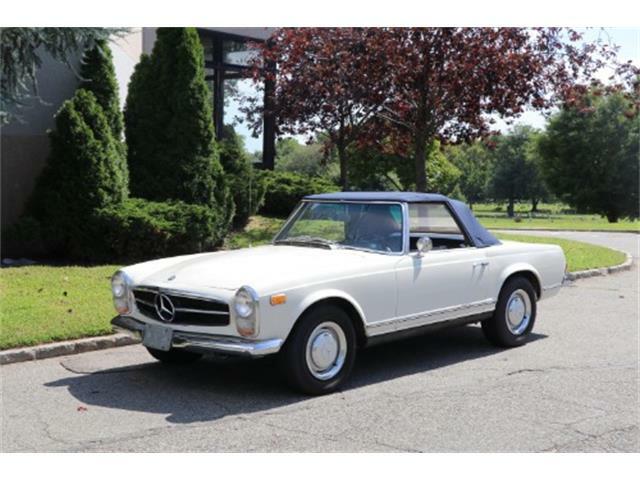 Finished in traditional Mercedes white, it also has color-coded hubcaps, whitewall tires, a black soft-top and a red leather boot. 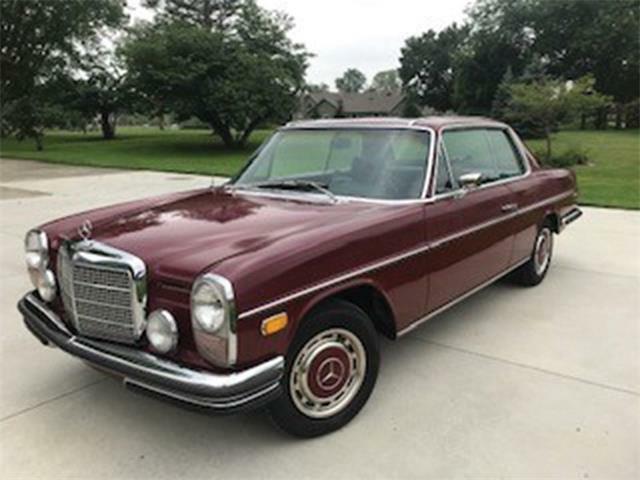 The interior is red leather and features both the original clock and radio. 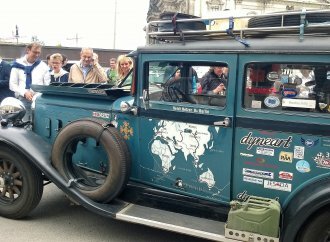 The engine compartment is nicely detailed. 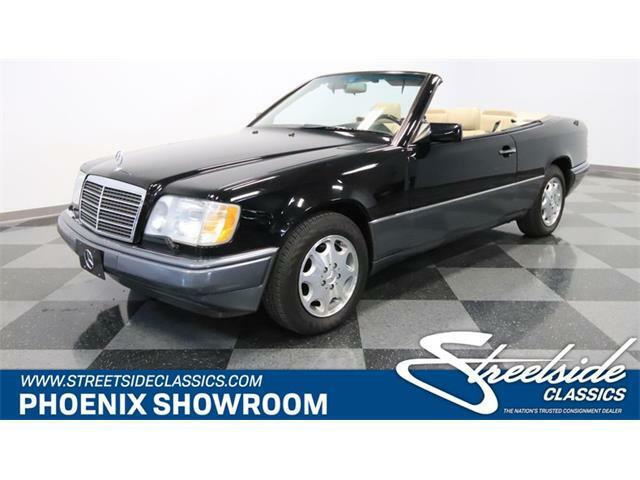 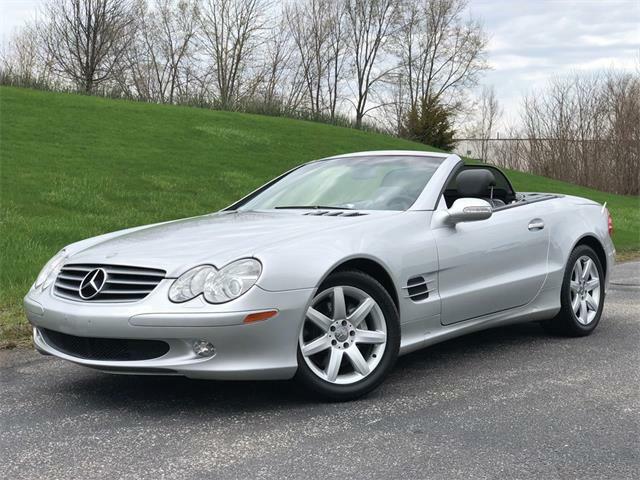 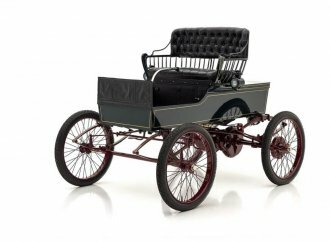 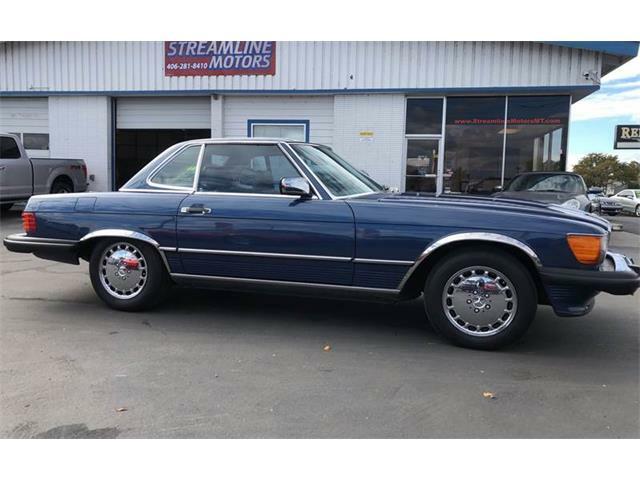 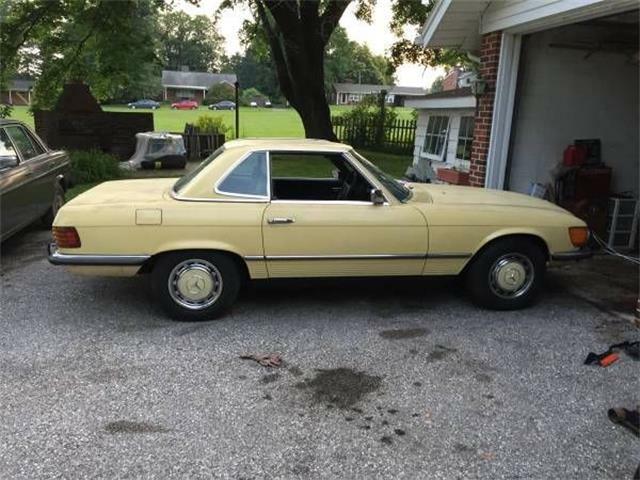 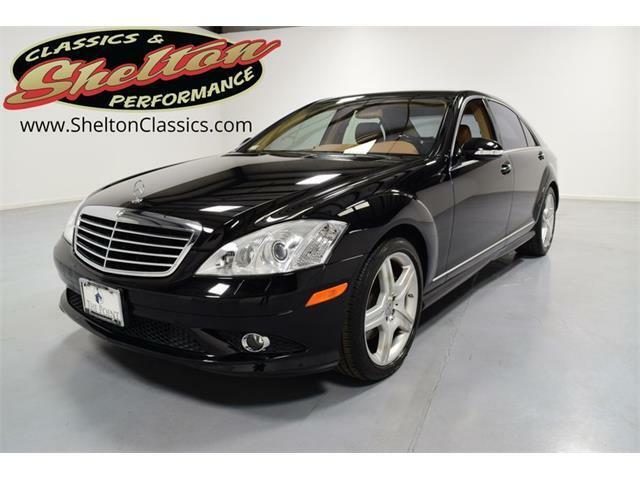 This is purported to be a mechanically sorted car that runs and drives well, a useable, beautifully finished and desirably equipped example of one of Mercedes-Benz’s most charming, stylish and attention-grabbing models.